Nicky’s talk on Knoff Yoga’s 5 Pillars of Practice starts at 6pm on Friday 4 March and will go for about two hours. Nicky follows her talk with two workshops over the following week, starting on Saturday 5 March – details below. Nicky will use the Knoff Yoga Foundation and Intermediate Teacher Training Asana, pranayama and meditation syllabus as the basis for this intensive 5-day workshop. 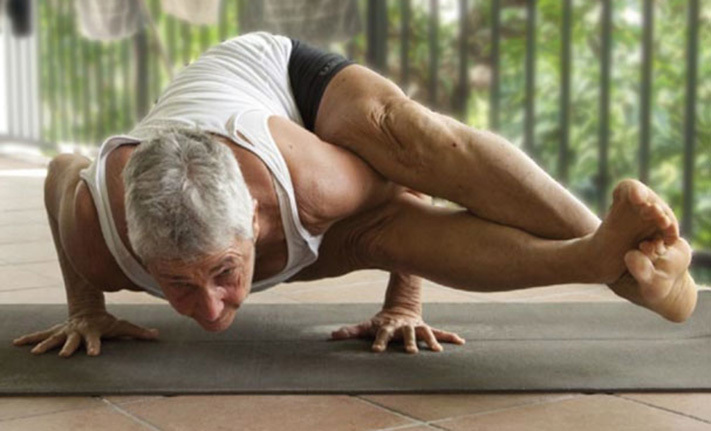 Don’t miss this rare opportunity to learn from one of the true Mothers of Yoga.